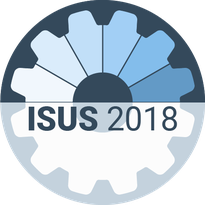 The local organising team is inviting you to join the ISUS 2018 in Karlsruhe. The local hosts of the conference are Michael Schefczyk and Christoph Schmidt-Petri. The other members of the organising team are: Marie Baur, Dorothee Bleisch, Nico Brähler, Maximilian Hagelstein, Michael Schmidt, and Sina Schmitt. 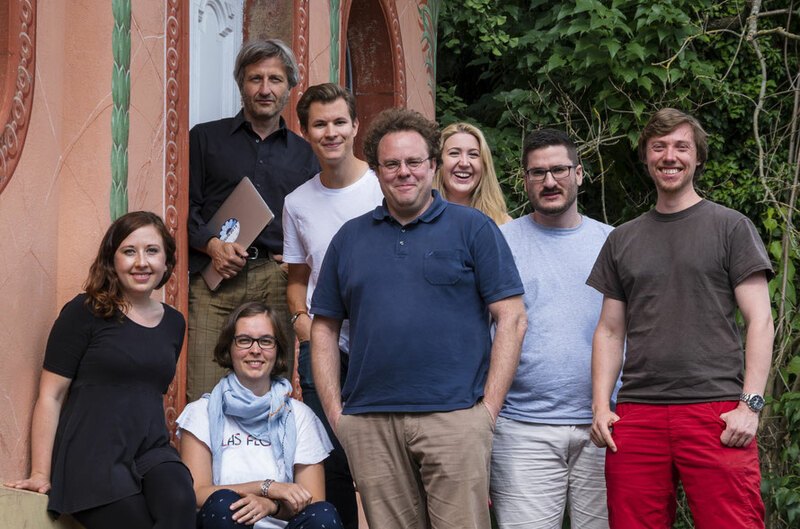 From left to right: Marie Baur, Prof. Dr. Michael Schefczyk, Dorothee Bleisch, Nico Brähler, Dr. Christoph Schmidt-Petri, Sina Schmitt, Maximilian Hagelstein, and Michael Schmidt.